REALINDIANA is proud to serve our US Veterans in any capacity we can. Broker/Owner Kane Lauck comes from a military family and understands the sacrifices they have made for this great country. Kane is the grandson of the late and venerable Colonel James H. Kasler, triple Air Force Cross recipient, Ace, POW and true hero. Call us today to get started and thank you for your service. 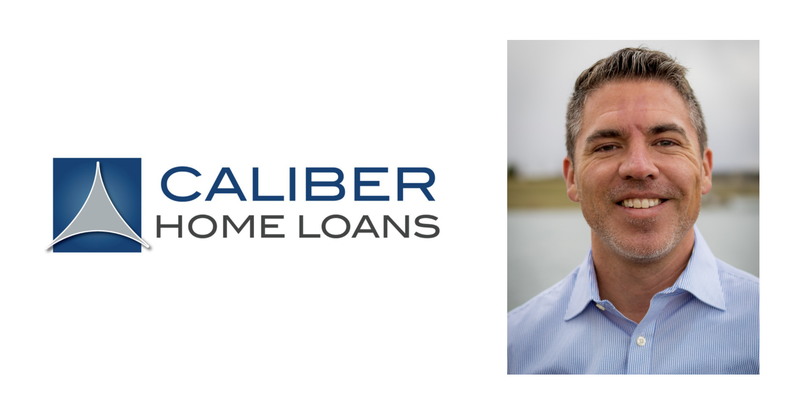 REALINDIANA is also proud to partner with Caliber Home Loans and Loan Consultant Justin McKeand. Caliber is a proud supporter of our veterans and has access to VA loan products. 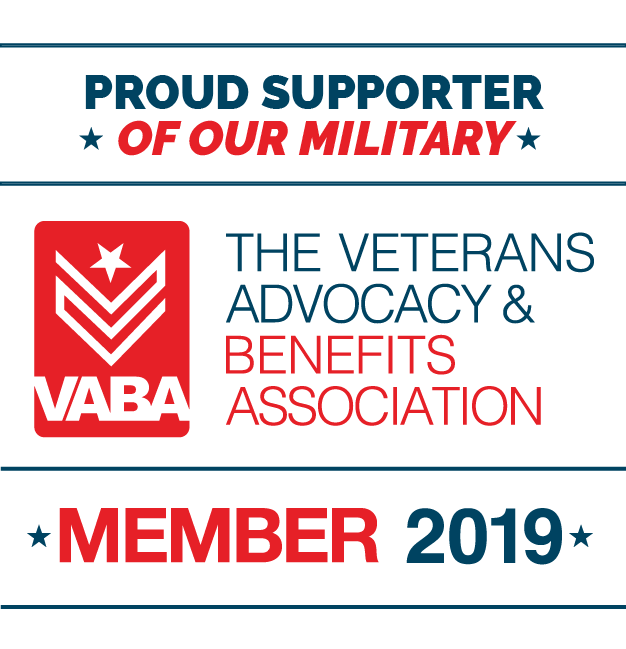 Allow us to help you put your Veteran’s benefits to use. Visit their Veteran’s website here or go directly to Justin’s web portal by clicking here.